“The Universe is ever expanding and gives rise to new opportunities for creating and orchestrating planetary and galactic development. So, if the Universe is pushing ever on outward, why set boundaries for creativity on any level? Never limit yourself because anything can be achieved if doubt is removed. We all have experienced doubt on some level or other. When it comes to our own creative expansion, doubt is the little monster that comes to urinate on our freshly lit fires. To have a little bit of doubt is natural, what isn’t natural is to let it win over in your life! When we come up against doubt, we need to closely examine it — see if it’s just a threshold guardian that we have placed in our own way (hint: it usually is). Doubt is a stumbling block to growth, and it’s our job to overcome our uncertainties. We need to push out of any comfort zones we’ve created for ourselves. Each time we are faced with self-doubt and overthrow it, we add another building block of strength and character to our personality. Lesson from the Universe: Take the ‘ubt’ out of doubt and DO. Rigidity is when we don’t move forward. We get stuck in our mental body (which almost always leads to us getting stiff in our physical body and unbending in our emotional body). feeling way too comfortable where we are and not leaving any more room for personal growth. Lesson from the Universe: I am limitless and ever expanding (macrocosm), so are you (microcosm). 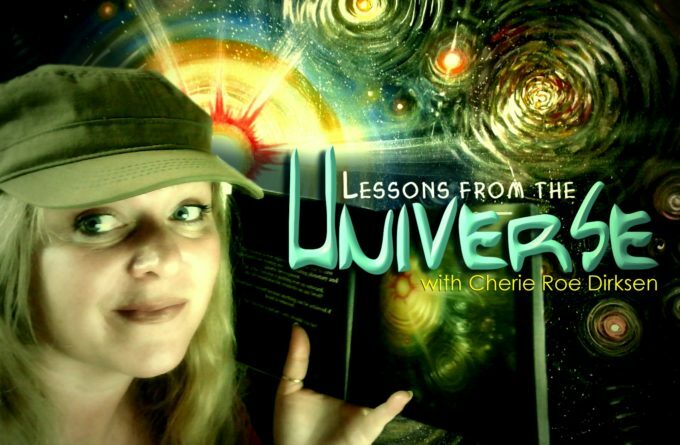 Cherie Roe Dirksen is a self-empowerment author, multi-media artist and musician from South Africa. To date, she has published 3 self-help and motivational books and brings out weekly inspirational blogs at her site www.cherieroedirksen.com. Get stuck into finding your passion, purpose and joy by downloading some of those books gratis when you click HERE. 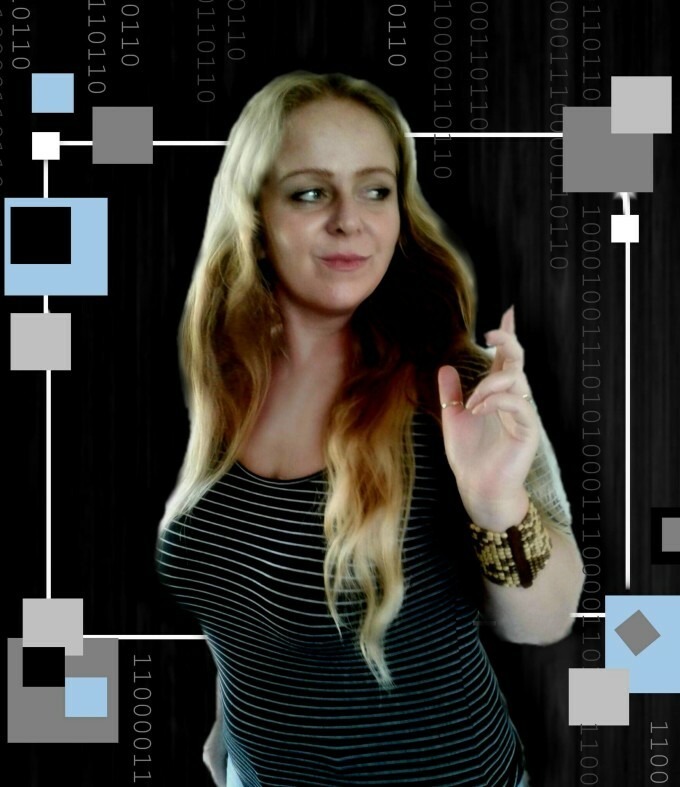 Her ambition is to help you to connect with your innate gift of creativity and living the life you came here to experience by taking responsibility for your actions and becoming the co-creator of your reality. You can follow Cherie on Facebook (The Art of Empowerment — for article updates). She also has just recently launched her official art Facebook page (Cherie Roe Dirksen – for new art updates). Cherie posts a new article on CLN every Thursday. To view her articles, click HERE. This video/article (2 Signs That Inflexibility is Setting into Your Life Experience (video incl.)) was originally written and recorded for and published by Conscious Life News and is published here under a Creative Commons license with attribution to the author Cherie Roe Dirksen and ConsciousLifeNews.com. It may be re-posted freely with proper attribution, author bio, and this Copyright/Creative Commons statement. 5 Simple Steps to Avoid a Burn-Out — No. 2 is a Must! Giving: You’ll be Amazed What’s in it for You!